Mothers day is just around the corner- I seriously can’t wait for the day that I can hold our first babe and celebrate being a mother. I know we should celebrate, appreciate and love our mothers on the daily. BUT I think it’s really special to dedicate a whole day to the women who birth us, raise us, put up with our crapola and make us the awesome humans we are. Here are the gifts that i’d love to be gifted as a mummy. Hand made cards, breaky in bed and a sleep in are at the top of the list obviously- But ya’ll deserve a divine treat from this gift guide as well!!! (email the men in your life this list so they know where to score brownie points). This divine grey throw blanket is the perfect gift for mum- She can rug up with her wee babes on a toasty winters night, snuggled in this trendy throw, sipping out of her home made mug. I love the size of this throw 245 x 150cm, perfect for snuggling and bang on for styling on the end of a couch. If you’re looking for something a little less pricey but equally as amazing then you can’t go wrong with a stylish hand lotion bottle. It’s a gift for mum to indulge with while looking after her precious skin. I’m addicted to hand lotion! This incredible Sit-ka Co day bed is on the top of my list, yes it might be a little more pricey but you sure deserve it. This bed is Australia handcrafted and made from Victorian ash timber. This day bed is the perfect addition to a scandi inspired home- With a simplistic slimline body and a splash of flare, it’s the wow factor that every home craves. These pajamas are the perfect gift to spoil mum with. Don’t lean towards the daggy Kmart cheapie nighty and slippers! Mumma deserves lush organic material to sleep in just like these beauties. Ok, technically they aren’t pajamas but if I was a Mum then i’d totally want this set to curl up and dream in! Perfect if you’re breastfeeding, nothing too tight or clingy and super comfortable. 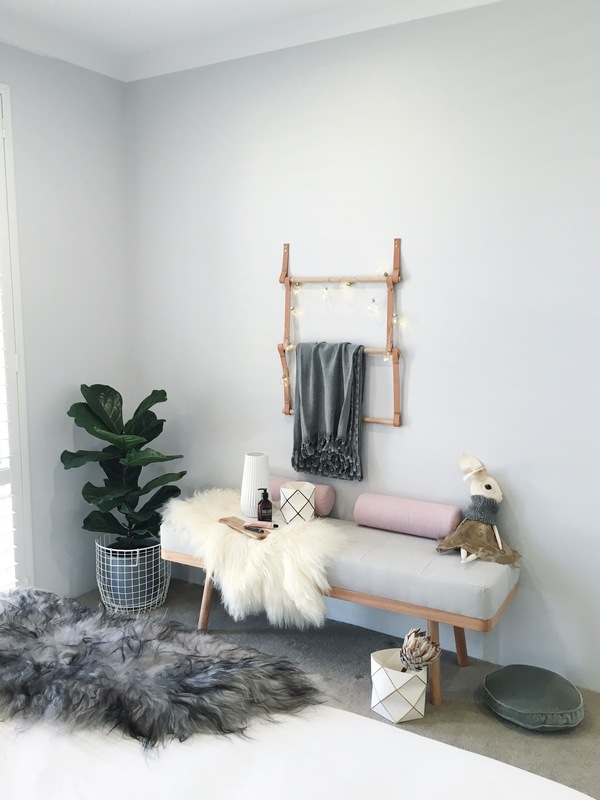 A sheepskin is a soft, stylish accessory to a home or nursery. 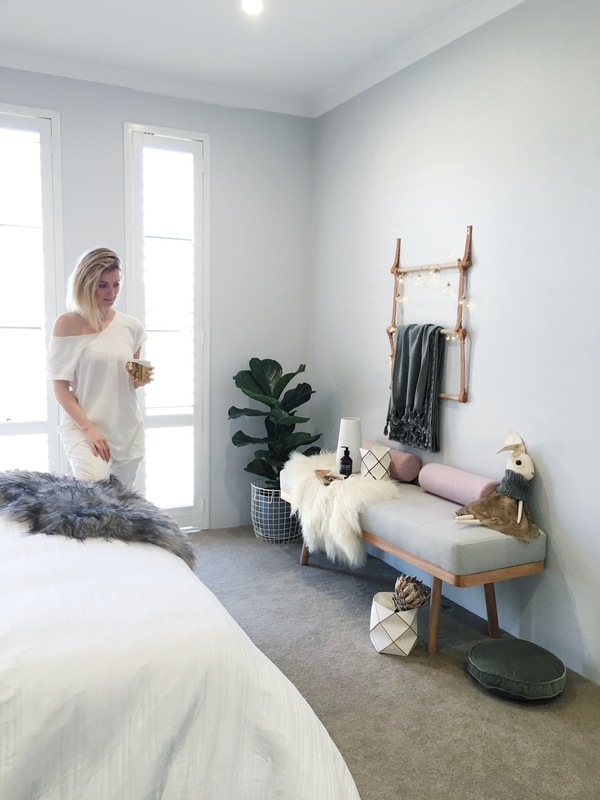 You might not be into PJ’s or slippers as a gift, you might be looking for something a little more long-term, a style piece that you can move around your home changing up the feel and look. Then this is the perfectttttt gift for you! This sheep skin is incredibly lush, I can’t describe in words how divine it is. Don’t settle for the cheap imitations, you need the real deal! I adore handmade vintage looking pieces and this mug ticks all my must have boxes. This hand made gem is crafted perfectly from speckled stoneware clay with a gloss black dipped handle. It’s the quirky individual gift every mumma needs when she wakes up to that yummy smelling breaky in bed! Who doesn’t love plants! 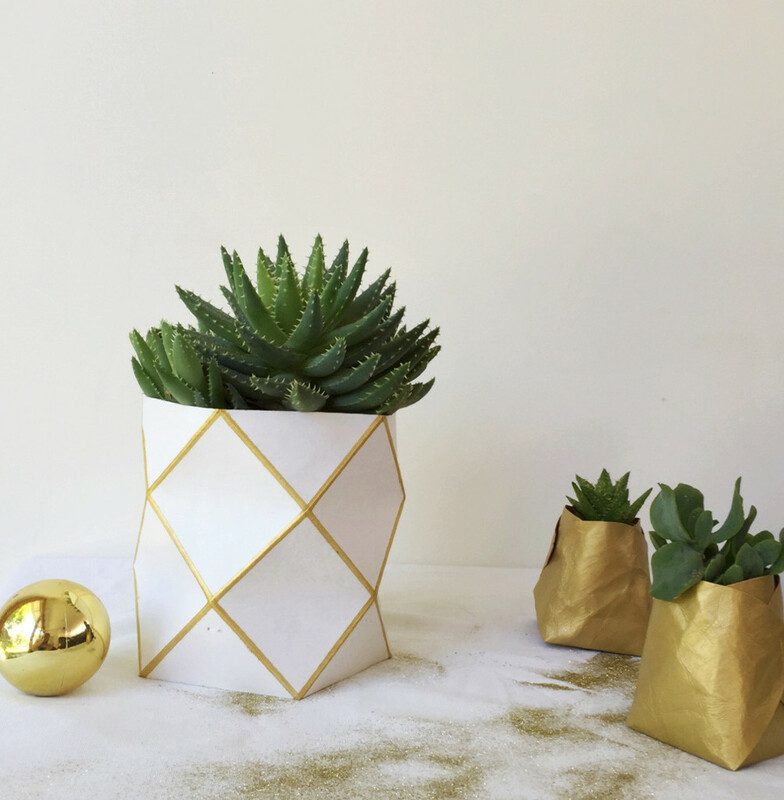 If you’re a mum missing a green thumb then that’s cool, you can still rock gorgeous planters like this just fill it with a fakie! 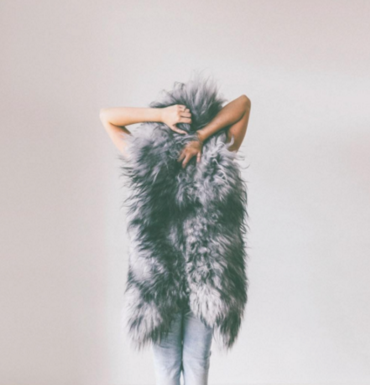 No one will be able to tell and you’re home will still look super stylish. I love the earthy tones of this one! The sweetest pouch I ever did see. Comes in two sizes with luxe gold detailing which is perfect for styling. Fill this gorgeous pouch with a trendy plant and there’s the perfect gift ready to go. Plants are a vibrant addition to a home when they are potted in something like this. They add life to the space, look super trendy and appear luxurious without the hefty price tag.